University or college students today are not all recent graduates from high school. They come in all shapes and sizes - and ages. Many are working on their second or third degree, and some of them are professionals who are returning to school to enhance their careers. It is not wise to put your tuition on a credit cards as the interest rates are excessive. Good news: All students qualify for certain student loans regardless of past credit record. There are basically two types of student loans to choose from. They are private student loans and federal student loans. To apply for a student loan with no cosigner, you will need to apply for a federal student loan. You will need a cosigner or have a good credit record to apply for private student loans. Not every student is in a positive position to ask someone to cosign a loan, and some individuals would rather not involve other people in their financial burdens. Federal student loans are the best choice since every student is eligible to apply for this. There is no credit check involved. Most private lenders need to protect their own interests, so they have to do a credit check to make sure the student will be able to repay the loan. 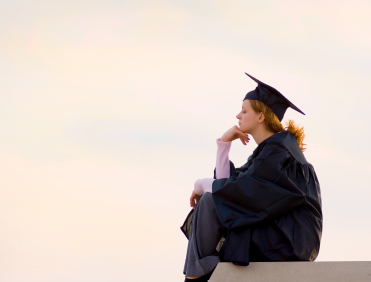 It is much more difficult for students to get a private loan because of the risks involved. Try to apply for these first because they are low-interest and long-term loans. The Stafford Loan is the most popular. You must fill out the FAFSA (Free Application for Federal Student Aid). It is designed for the most financially needy students. The government picks up the tab for the repayment of interest until the student has graduated and can assume a normal repayment plan. You can reapply for the Stafford Loan every school year. The only drawback to the Stafford Loan is that the amount awarded is usually meager, and the student may have to apply for additional loans to meet all expenses. 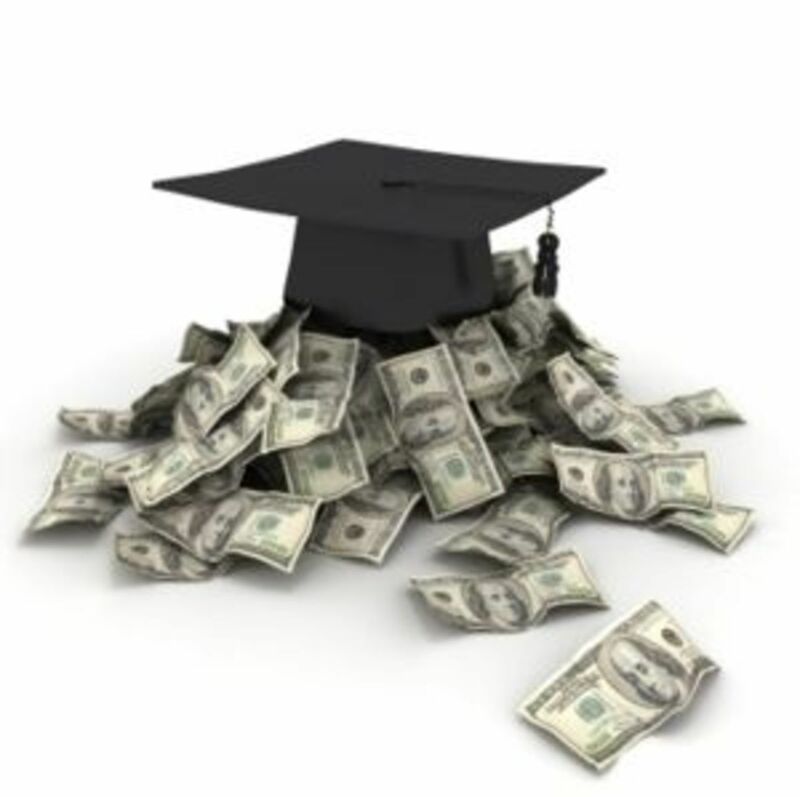 The Perkins Loan offers from $1,000 to $4,000 with a nine-month grace period after graduation. It is awarded on a first come, first served basis. It is necessary that you apply as soon as possible. Millions of needy students apply for grants and scholarships which do not need to be paid back. There is no credit check required, but usually there is proof needed of low-income. 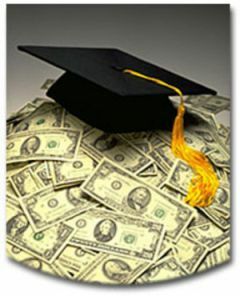 Often scholarships are based on merit as well as their intended field of study or pursuit of a particular profession. Low-interest, non-credit-check loans are available to financially or socially disadvantaged students. The school or university must be a participant in the loan. Check with your financial aid office. These are usually sponsored by the Department of Health and Human Services for Nurses or others pursuing medical degrees. You can apply for a combination loan which will consolidate your existing loans. You may need to have a co-signer in order to be approved for the consolidation loan. Federal Loan Consolidations programs allow you to roll all of your loans into one low monthly payment. It may help you cut your student loan monthly debt by up to 50 percent. There is no credit check needed for the federal loan, but usually your repayment period is extended to give you a lower monthly pay back amount. That is valuable information LianaK. You should know best about financing for students from you experiences. One very wise person told me we should put much effort into applying for loans and grants as the outcome is so beneficial. For example, if you put 40 hours into applying for different scholarships, loans, etc. and get a even just 1,000 that works out to about 25.00 an hour--still worth it :). Great hub. Glad you liked it georgiecarlos. Thanks for your comments. Very informative! Thank you for sharing! Thank you dallas93444. I appreciate that. Well researched and useful information. Flag up! Aloha Pamela99. 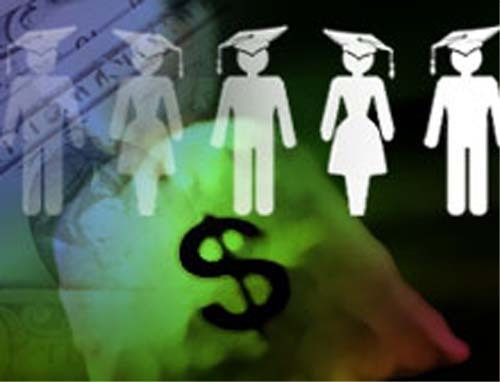 Many do benefit from student loans, grants and scholarships if they are diligent in applying. Thanks for your comments. So nice to see you again pmccray. We did have a great holiday with our children and grandchildren. Hope you are doing well also. I appreciate your help. Excellent and thorough information for those in need of or in possession of student loans. Voted up, marked useful and shared. 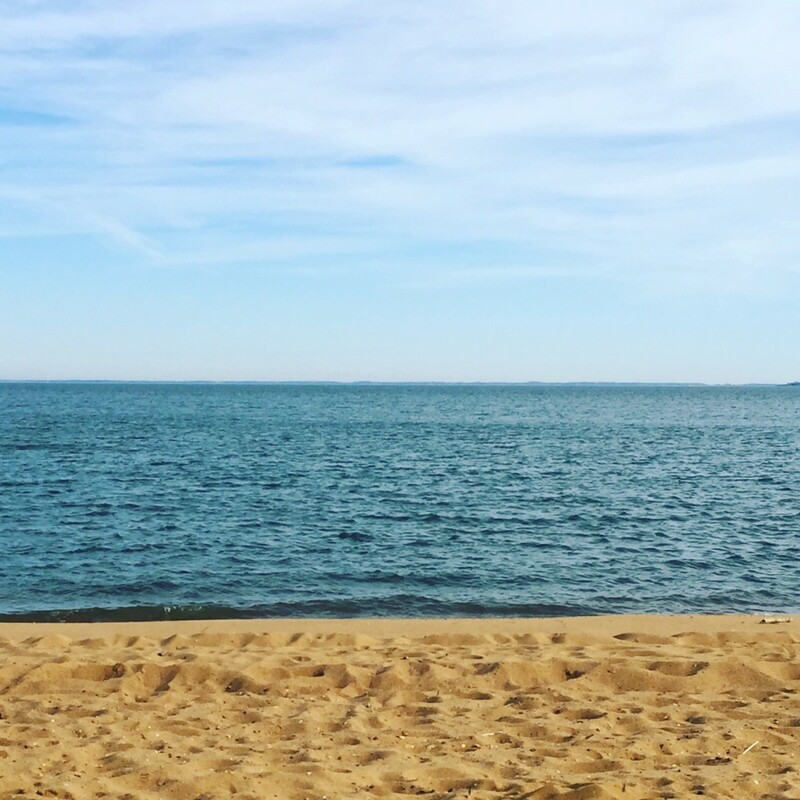 Hope you and yours enjoyed a wonderful peaceful holiday. Good article about student loans. It is a shame more don't quality.